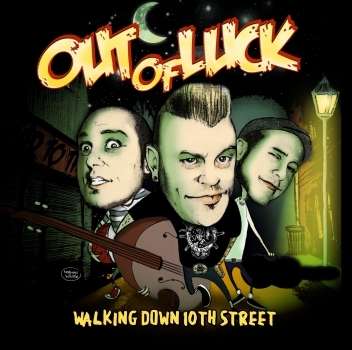 The 2nd Album of the Psychobilly Band formed by Mastermind Karl “Cloey” Klee. Old-School Billy a la Reverend Horton Heat, but also for Fans of Guana Batz and Batmobile! Hammer!